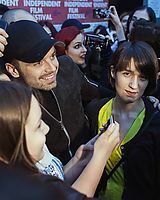 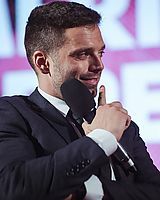 So back in April, Sebastian was the guest of honor during the American Independent Film Festival which was held in Romania. 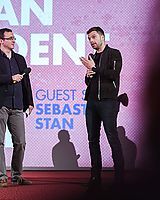 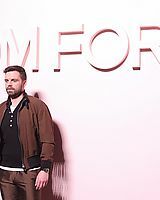 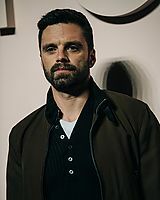 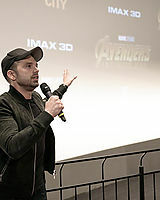 Sebastian was in attendance between April 27th to April 29th while presenting his film I, Tonya and answering questions from the fans in attendance. 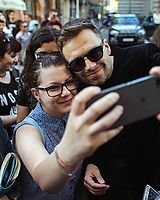 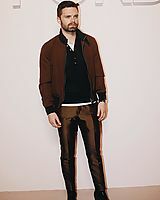 You can view those photos along with a few other events from his time in Romania in our gallery now.